Lagan Building Solutions or LBS is the market’s leading specialist supplier of natural slate and stone products. We have been supplying high quality natural roof coverings (natural slate and clay tiles) to pitched roofs across Britain and Ireland from the 1990s and we have steadily grown our business to become one of the largest players in the market. 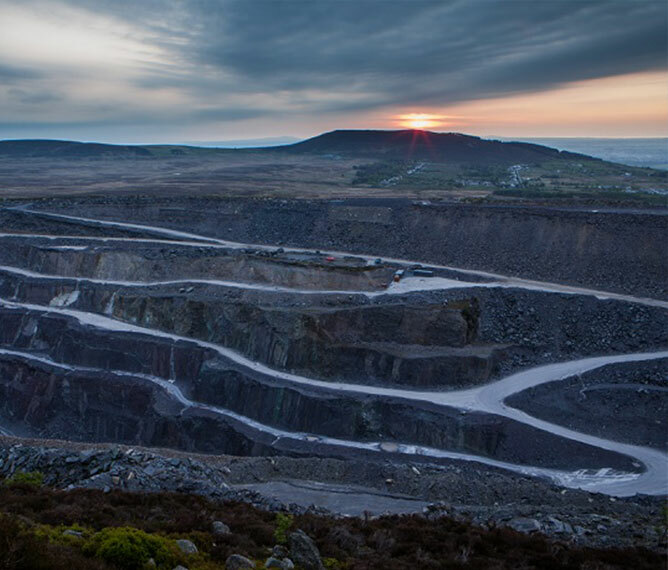 We very much focus on the quality end of the market though can provide product to suit all budgets and have developed excellent relationships with some of the best slate producers around the world. In late 2007, our Director was involved in the acquisition of Welsh Slate Ltd – a group of slate quarries in North Wales including the Penrhyn quarry which is home to the world’s finest quality roofing slate the 'Bangor Blue'. Through our work with Welsh slate over the last 10+ years, we have supplied many prestigious projects, not only in Ireland and the UK, but around the world. In Spring 2018 Welsh Slate Ltd was sold to the Breedon Group however we continue to work alongside the company in supplying Bangor Blue roofing slate and wall cladding to our own customers. We specialise in heritage and conservation projects (churches, government buildings and listed buildings etc) as well as luxury one off houses including period homes and self-build projects. Our products have been featured extensively on television programs like “About the House” and “Grand Designs”, and you can view some of these programs in the “video section” of our website. In addition to our range of roofing slate, we also offer a wide range of architectural slate and stone (for applications such as cladding, walling, paving etc. ), as well as a wide range of clay roof tiles. Our clay roof tiles are available in a large range of formats, colours and textures and, whatever your needs, we should have something to meet your project. All our products have been “tried and tested” in the Irish and British climates for many years, meet and exceed the quality criteria set out in the European standards and come with extensive warranties and guarantees to give you “peace of mind”. We have a large team of technical sales representatives that cover Ireland and Britain, and we are available to call to your site and offer our advice and expertise. LBS is not part of the Lagan Group of companies acquired by Breedon Group Plc. 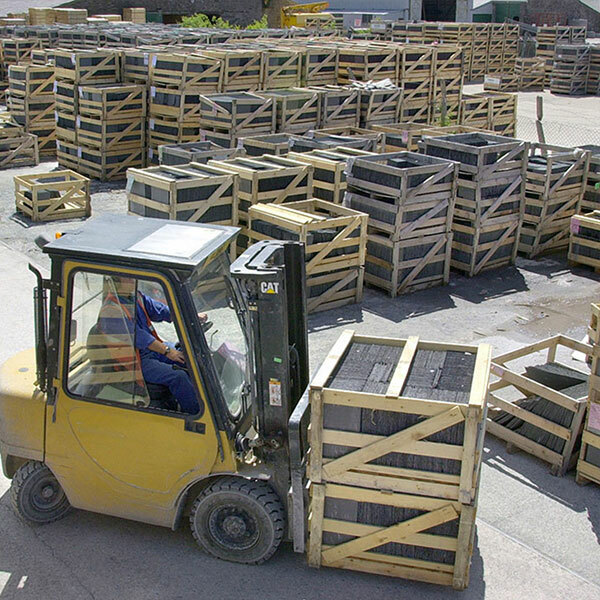 We have supplied over 150 million roofing slates to prestigious jobs all over the world!